The closing of the Milonga Queer -THE IDEAS ARE DANCING by Mercedes Liska (2018) with an introduction by Ray Batchelor. 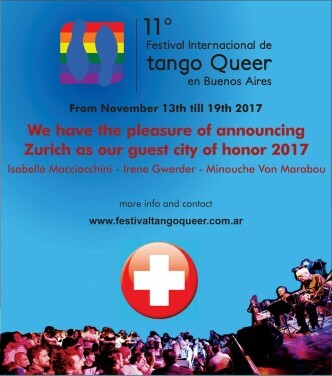 The Queer Tango Salon 2017 in London, 15th & 16th September. See our programme! 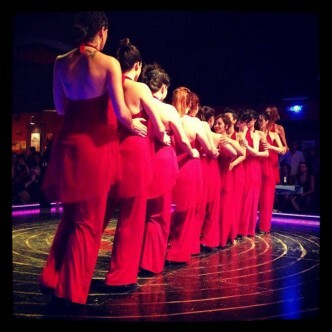 Astrid Weiske invites you to join the 7. International Queertango Festival in Berlin July 27 – 31, 2017. Registration will be open from 1st of May.